It’s official! Netflix has officially given the greenlight on a sequel to David Ayer’s Bright. Netflix advertised the film as the company’s first big budget living room blockbuster. 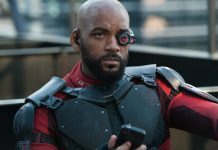 Sources at Bloomberg confirmed that a sequel was ordered with action star Will Smith set to reprise his role in a move that sees Netflix trying to blaze a new trail for themselves and in how studios and theaters deliver films to the consumer in 2018. 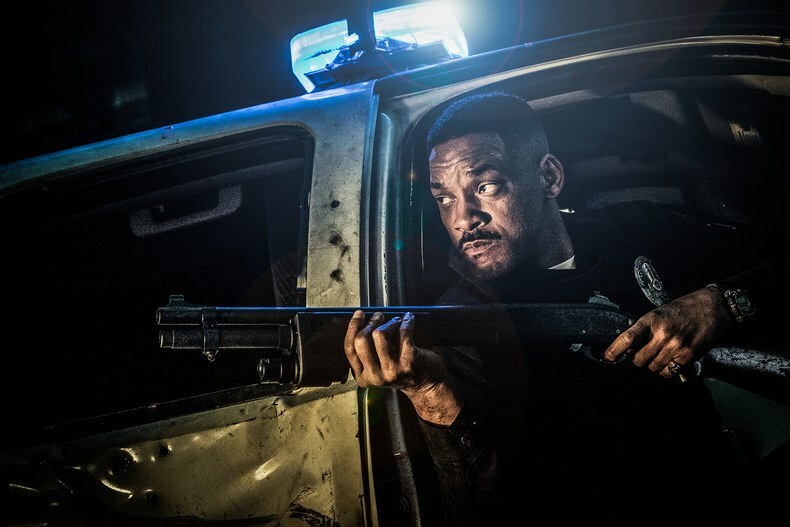 Bright is about two cops set in an alternative fantasy world in Los Angeles. Daryl Ward (Will Smith) partners with Jakoby (Joel Edgerton) who happens to be an orc and together, they keep the elf Tikka (Lucy Fry) safe from evil Elvish forces. They discover that Tikka is a bright who can wield power from a magic wand. 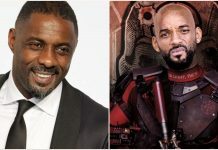 Bright was released last month to a divided critical and audience reception with sites like Forbes arguing that it “defied expectations” while others cited that it was one of the “worst movies of 2017.” Fans, however, were harsh but a little more open to the David Ayer-production. Regardless of the reception the film managed to successfully attain 11 million views in just the course of three days which was a good sign for the film with a reported $90 million budget. 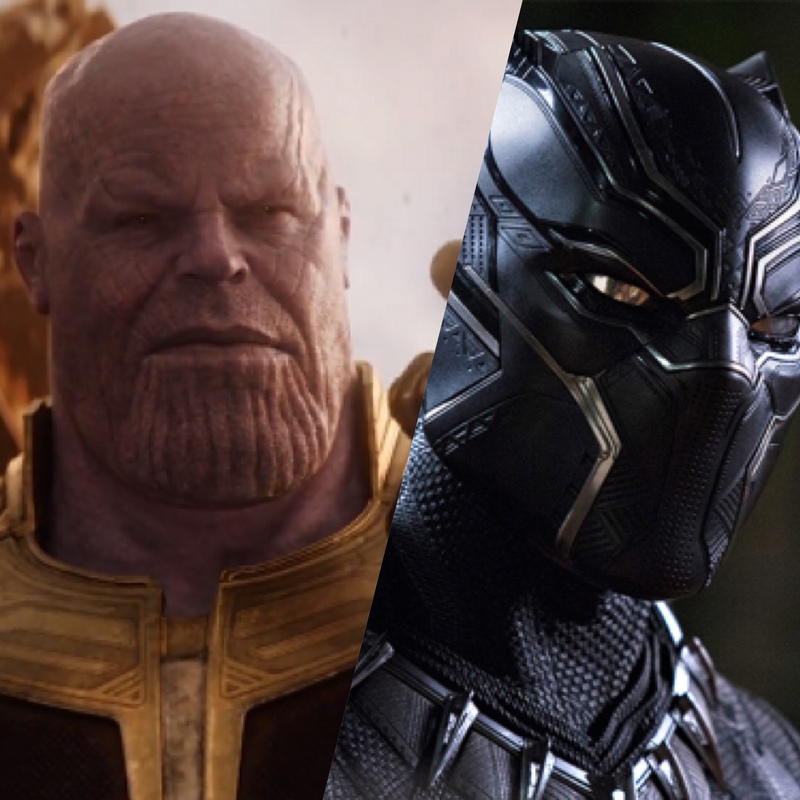 According to the Nielsen data, if the film had been released in theaters with movie tickets being sold at the national average price of $9, it would have been looking it approximately a $99 million dollar first weekend performance in the box office. That is roughly the amount that Universal Pictures’ The Fate of The Furious made in April last year. 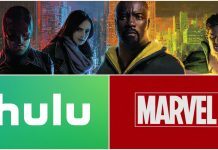 This was definitely music to the ears of Netflix executives who decided to immediately green-light a sequel on a concept that’s definitely profitable despite them occasionally disagreeing with the Nielsen data and how it was used to assess the reception to their other projects such as Stranger Things 2. The movie will also possibly gain an additional positive boost as it will debut in a limited number of theaters in the United States and the United Kingdom. Although this still makes it difficult to determine what kind of legs Bright would actually have at the box office since most viewers just need to sign up for a Netflix subscription to watch the film and because a limited release is not the best way to gauge a full box office performance. 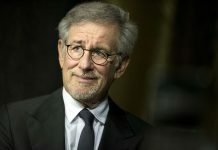 Bright and it’s upcoming sequel at Netflix do defy the traditional norms of Hollywood film production as it undercuts executives and their ability to have a say in the development of a film. 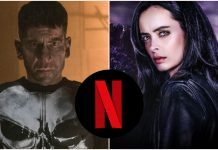 This means that Netflix simply serves the role of a production house that provides a budget while the directors and writers go to work to produce the content. 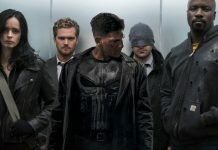 This certainly is a radical idea in an age where studio interference is unfortunately the norm in Hollywood based on the reported behind-the-scenes trouble with Warner Bros. Pictures’ Justice League and in 2015 with 20th Century Fox’s Fant4stic. Are you interested in a sequel? Let us know in the comments below!